Gerard Adams, co-founder of Elite Daily, the No.1 news platform for Generation Y, is an experienced angel investor, millennial thought leader and social entrepreneur who overcame early adversity to become a self-made millionaire by the age of 24. Now 30, he has built, backed or invested in nine businesses and trades across multiple industries that have all delivered over seven-figure profits. While he continues his role as an investor and influencer, his mission in life is to mentor and inspire young entrepreneurs on what it takes to be successful and how to turn dreams into reality. In December 2011, Gerard co-founded and invested in his fastest-growing business idea: Elite Daily. Known as the “Voice of “Generation Y,” the website quickly grew to become the No. 1 platform for news geared toward millennials and was acquired by The Daily Mail in 2015. Prior to this, Gerard founded various successful companies, including his first online business, a stock forum; Wall Street Grand, an online investor relations and financial marketing company; and National Inflation Association, which helps educate consumers how to survive and prosper in any economy. 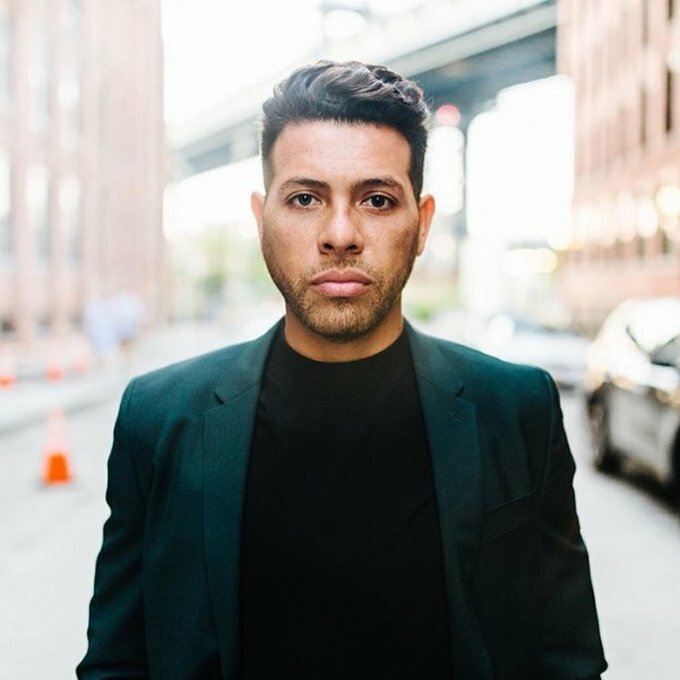 Gerard continues to expand and diversify his portfolio and leverage his expertise in millennial branding across industries from digital media to technology to fashion, specifically as a partner for KD Healthcare USA, a medical device company, and by investing into New York City real estate and developments. Passionate about giving back to his community, Gerard helped develop affordable housing for communities in Newark, NJ, where his father and family grew up. He lives in Manhattan with his dog, a dachshund named GiGi.